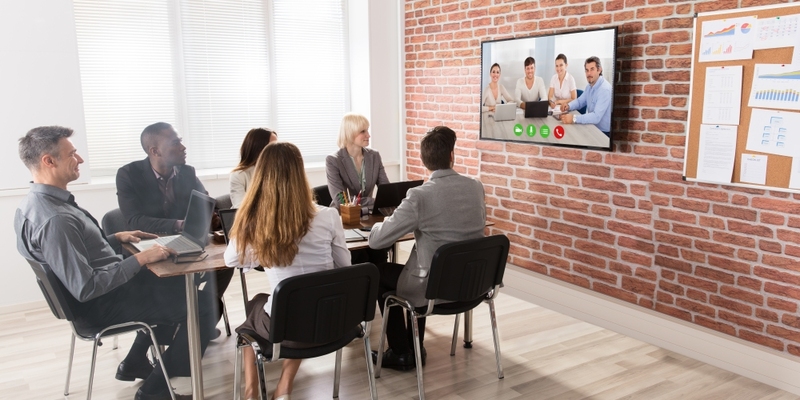 LogMeIn has retooled GoToWebinar to make it easier to use and customize. It’s now more mobile friendly. New features also simplify the process of preparing and sharing content. “We’re changing everything about the product in this release,” says Daniel Waas, director of marketing for GoToWebinar. Waas has been working with the GoToWebinar product team for three years on this important new release. GoToWebinar now automatically adjusts to any screen size. That greatly improves the user experience for people on mobile devices, he says. The platform’s new dashboard has a better scheduling flow. The old scheduling flow had a long page. When users clicked an edit button, the platform would make them lose their place. Now users can more easily navigate to where they want to go. And they can make changes without being sent to a different location. GoToWebinar also now provides tips on how to title webinars and when to schedule events to attract more attendees. And it lets users schedule events once, weekly, or monthly. LogMeIn with this release also has made it much easier for organizations to leverage their on-demand webinars. In the past, GoToWebinar users had to contend with MP4 files. And they’d often have to rely on IT teams to load that webinar content so it was available online. But the new GoToWebinar release delivers a channel page that allows anyone to click a few buttons to present on-demand webinars online. This feature also makes it fast and easy for organizations to customize the page “so they can really take the stage and make it their own,” says Waas. GoToWebinar also now features analytics. In the past, GoToWebinar users would have to download reports, maybe multiple ones, and then generate a chart. Such efforts would typically take several hours. Now the solution enables users to see events and statistics on the screen. And they can easily build reports on how their webinars performed. LogMeIn also has GoToWebinar transcription and video editing features in beta. That means the platform can transcribe everything said during a webinar to text. So organizations that use GoToWebinar can avoid the cost of a transcription service. The updated solution also makes it easier for people to search for keywords spoken during the webinar. And it enables users to easily locate the slides during which webinar speakers discussed a particular topic. “I don't know of a competitor that does the same thing,” says Waas. As for the video editing feature now in beta, that allows users to do things like easily add a new title slide, background music, and more. “People can do the full workflow in the tool itself,” Waas says, adding this feature will be generally available later this year to GoToWebinar Pro and Plus users. GoToWebinar hosts 2.7 million webinars annually. More than 50,000 customers use the platform. And more than 60 million people attend events hosted on the platform. Speaking of LogMeIn, the company’s Director of Support Products Peter Zeinoun will be talking about artificial intelligence at The Future of Work Expo. He will present the Jan. 30 session “Reimaging the Employee Experience in an Age of AI”.